We pride ourselves in delivering the best freight services to our customers. We have been in the business of moving goods since 1981. Over this time we have moved a wide range of goods for our customers. 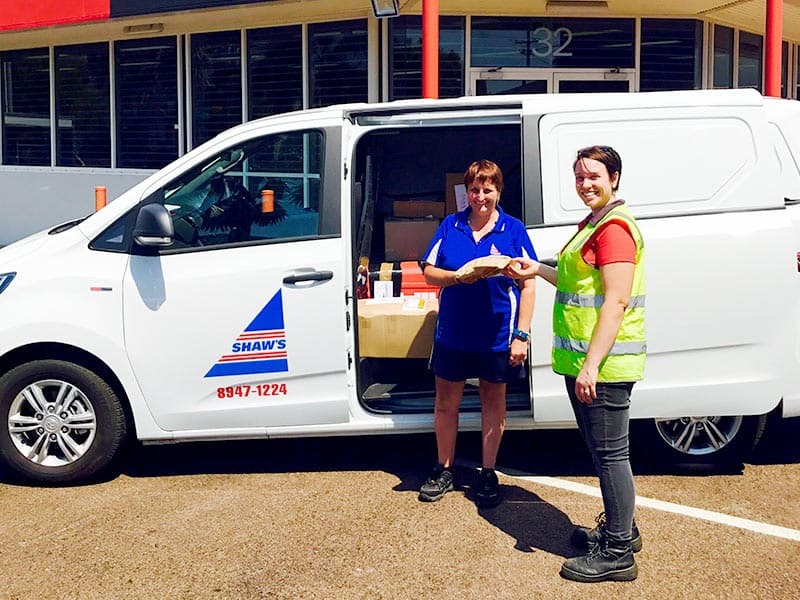 At Shaw’s Darwin Transport, our knowledgeable staff are committed to finding the best freight solution for you. Their commitment to delivering excellent customer service will ensure your goods arrive at the destination safely and on time.